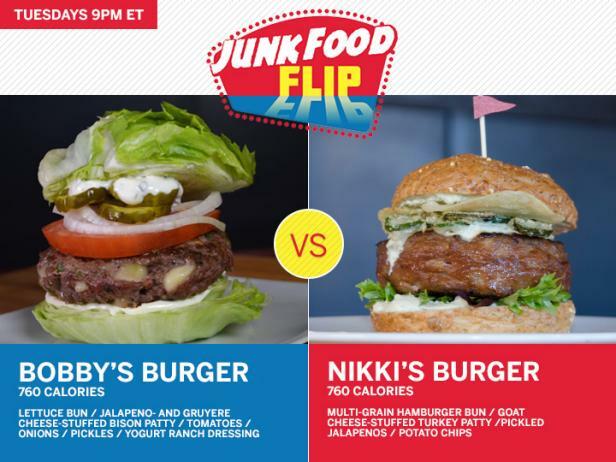 Junk Food Flip follows Bobby Deen and Nikki Dinki as they travel the country looking for the most-delicious guilty pleasures that they can flip into lighter dishes that are still indulgent and taste great but can be eaten every day. When they find the right dish, Nikki and Bobby issue a challenge to the owners of the restaurant that created it: If people think their version is as delicious as the original, then it goes on the menu. If not? The owners get bragging rights ... and cash. The two dishes then go head-to-head in a fun-filled showdown where a hungry crowd of locals determines which version they enjoy the most. 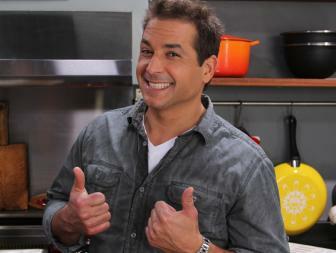 Which of Bobby and Nikki's remakes do you think should challenge the chefs' originals? Find out how to use ingredients with more impact to slash calories and boost flavor. Enjoy your favorite guilty pleasures more often with our lighter recipe remakes. It's a junk food journey down South to Bobby's home state of Georgia, to take on a legendary BBQ sandwich called 'the Drunken Cubano' at Southern Soul Barbeque in St. Simons Island. It's a Cuban sandwich on buttered bread, piled high with slow-smoked pulled pork, cheese and pickles. But there's more decadence- it's served inside a bowl of creamy beer cheese soup. Nikki and Bobby challenge owners and pit-masters, Griffin and Harrison to the ultimate Junk Food Flip. They attempt to create healthier versions of the sandwich, first going head to head with each other in a street taste test. Nikki and Bobby finally merge their sandwich creations into a Challenger sandwich they name 'Smoked Stacked Lite-enin' to put up against the local BBQ favorite. Will Bobby and Nikki take these pit-masters down or are they about to get smoked? SPAM is at the epicenter of this volcanic Hawaiian food flip! Meet the champ: a decadent, deep-fried 1400 calorie spam "musubi" created by Homestyle Hawaiian owners Mo and Aimee Tolentino of Chula Vista, Calif. With bragging rights and cash on the line, Nikki Dinki and Bobby Deen's heart healthier 410 calorie "Wham Bam Thank You Spam" steps into the ring. Find out if the Deep Fried Spam Musubi will remain champ, or if the ukulele players at the showdown will write a song about their Flip dish! I've pulled together my top 10 tips for healthier living to share with y'all. These aren't commandments for fitness nuts; they're guideposts for people like us, simply trying to do our best. 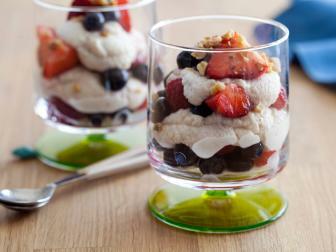 Get Bobby's tips for creating healthier alternative to burgers, cake, pizza and more. Satisfy your sweet tooth without packing on the pounds, with Bobby's lightened-up pies, cupcakes and more. 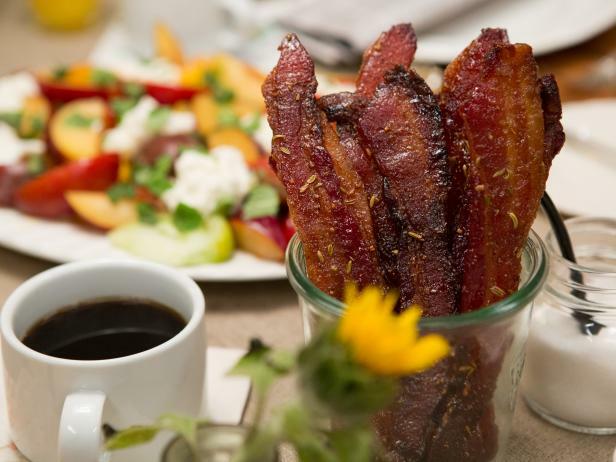 Who says lightened up has to be boring? 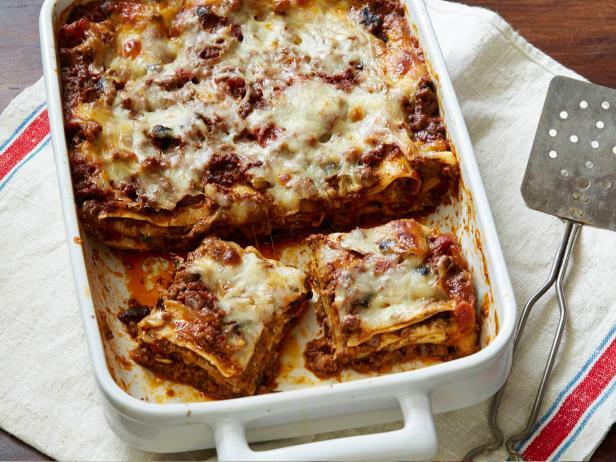 Here are 20 more slimmed-down, crowd-pleasing dishes you'll love. 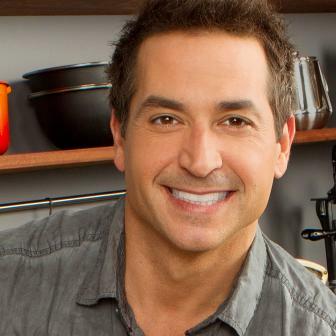 Growing up in a traditional Southern kitchen, Bobby Deen went to work for his mother when he was 18 and now is an essential ingredient in the recipe that has made Paula Deen an American hospitality and cooking icon. 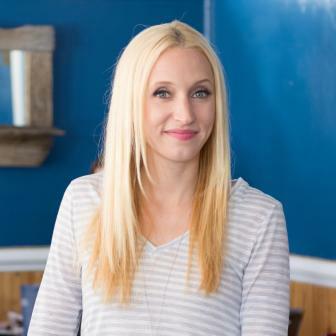 Nikki Dinki, a finalist on Season 9 of Food Network Star, created an online cooking show to highlight her semi-vegetarian culinary style and to share her newfound joy of cooking.